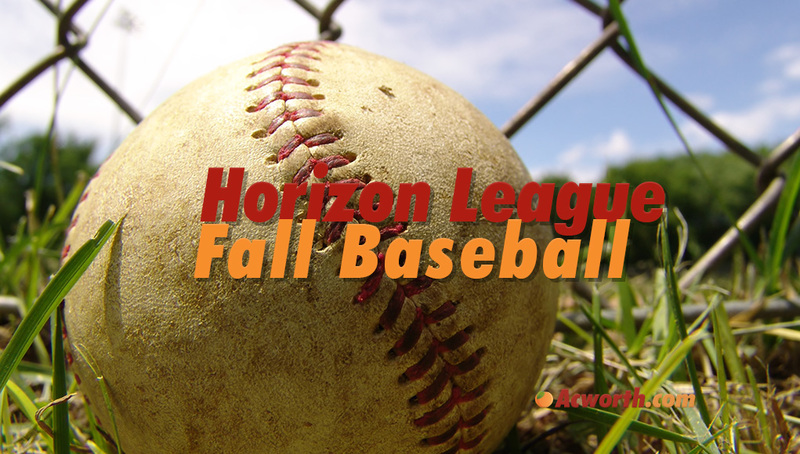 Registration has started for the fall season of the Horizon Baseball League! This league is a non-competitive baseball league for athletes with physical and/or cognitive disabilities. 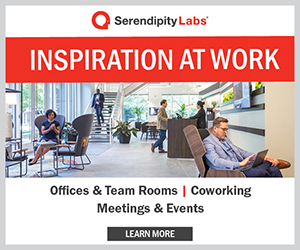 Registration begins July 2 and ends August 22, 2018. Games begin on Saturday, September 8, 2018 and continue through Saturday, October 20, 2018. The cost for the league is $15 which covers league expenses. 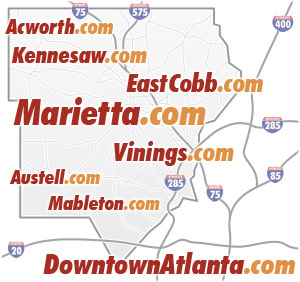 Register online for the Horizon Baseball League by visiting www.acworthspecialneeds.com or at the Acworth Parks and Recreation Department office located at 4762 Logan Road, Acworth, 30101. 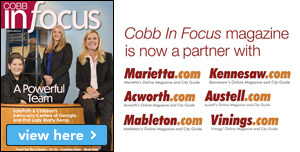 For more information please visit the above website or call 770-917-1234.